With a global reach and an agile and up-to-date structure, regarding new forms of publishing, we collaborate with publishing companies in the content production for e-book readers, tablets and other mobile devices. 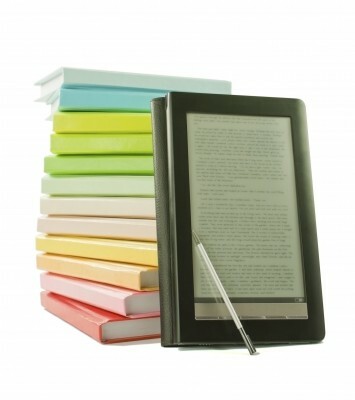 We move your print-ready books to new digital formats: ePub, Mobi, PDF. 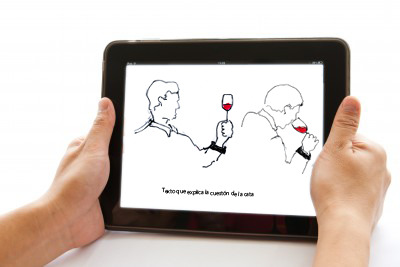 We convert your magazines, catalogs, regular publications or illustrated books in Android or iOS5 (iPad) applications. 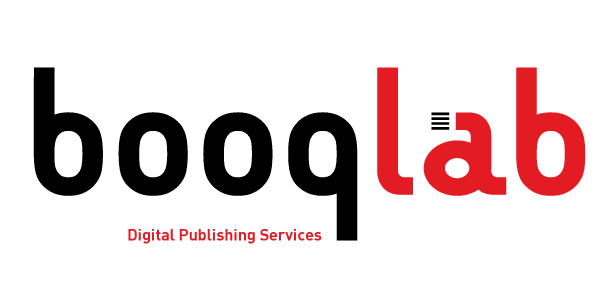 To optimize the quality and efficiency of its clients' digital presence, booqlab completes the previous services by managing the design, distribution and communicacion of your digital publishing works. We design from scratch your new digital publishing projects. We manage the presence of your e-books in the main e-book sotres at a global level or within a shortlist of specific stores that suit your sales strategy the best. We design a communication and marketing strategy for social media and literature networks, custom made for the e-books we produce.